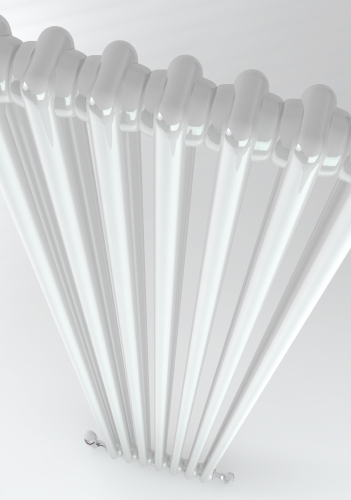 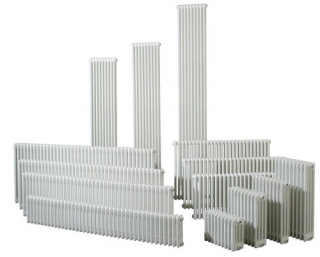 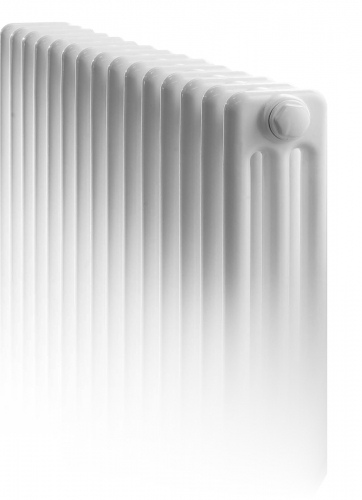 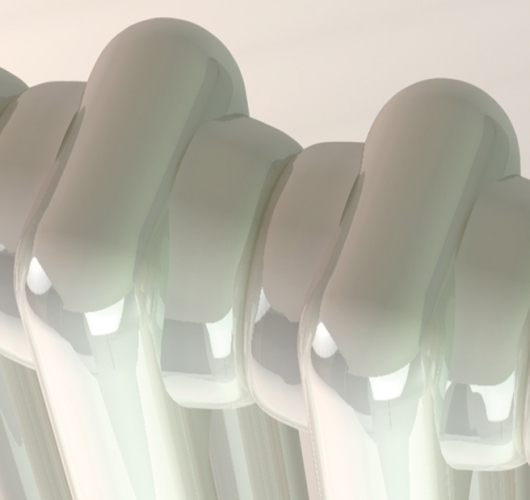 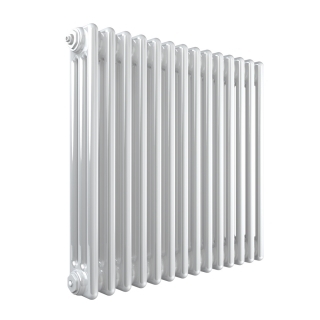 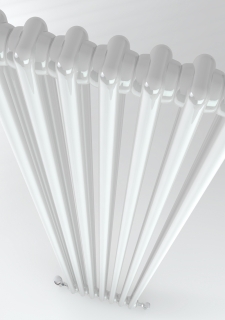 The Stelrad Classic 3 Column Radiators at PlumbNation offers a number of features which makes it a hugely popular Stelrad Classic Column Radiator Range from Stelrad. 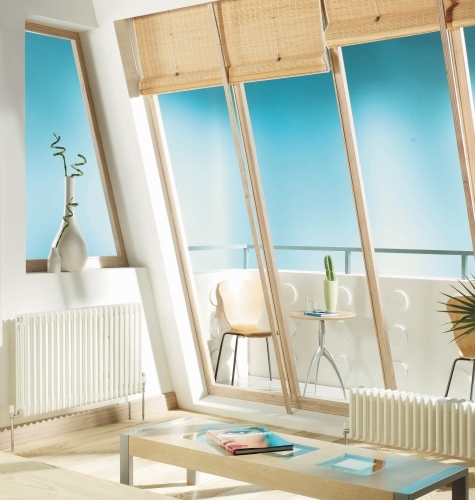 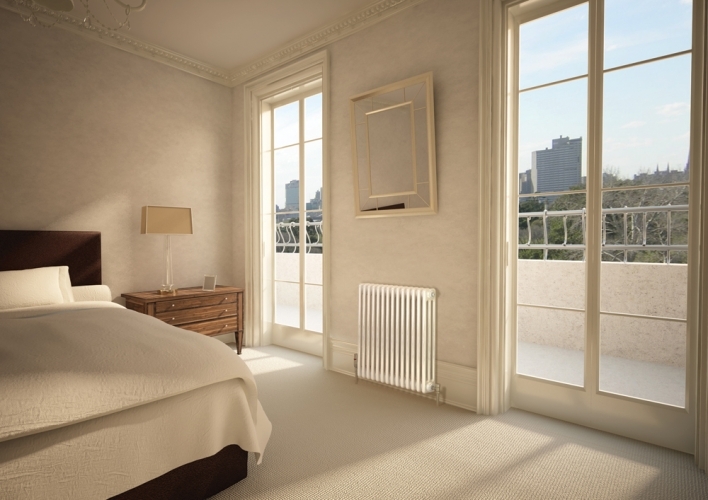 The Stelrad Classic Column Radiators offer a chic solution that can accentuate the use of traditional materials. 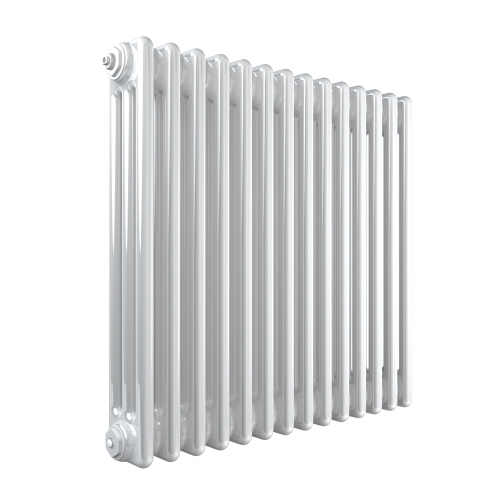 The Stelrad Classic Column Radiators can enhance a contemporary or period décor making the Stelrad Classic Column the perfect choice.